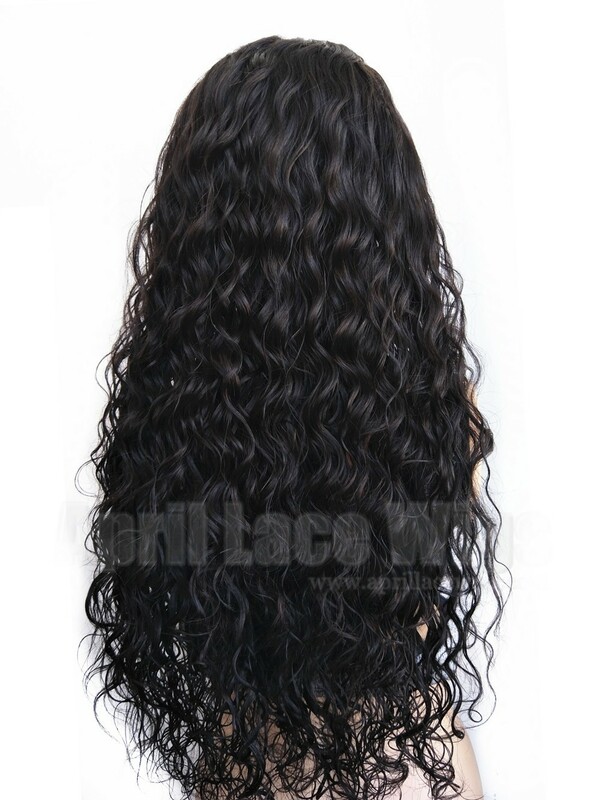 Due to the popularity of 360 frontal, our factory made a new wig with 360 frontal and wefts are sewn in the back. See cap construction above. 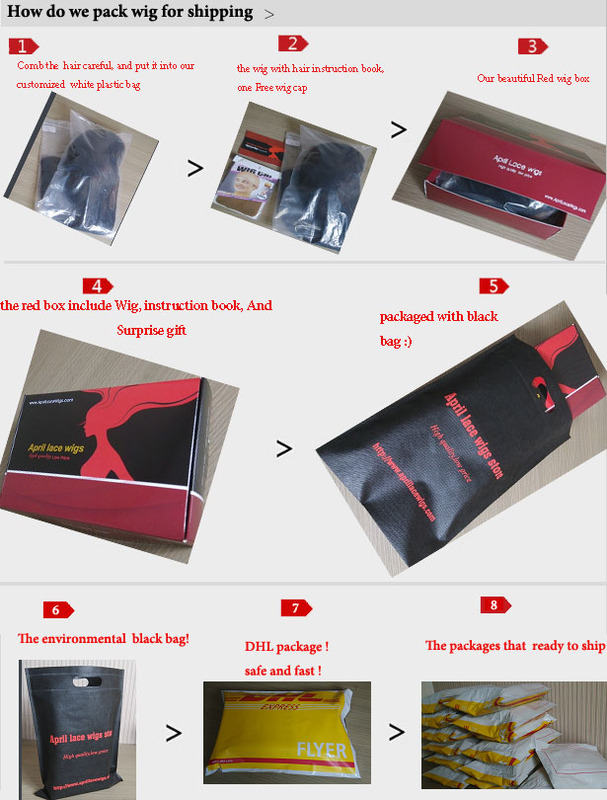 Customers can wear it just like wig after receiving the item, no need to install wefts again! 180% density full, a little big thick, not very heavy! Medium thick baby hair, you can do edges with it! --if u choose silk top (65$ extra), the wig is bleached knots in perimeter and 0.5'' singles knots in the front. silk top gives the illusion of real scalp!! 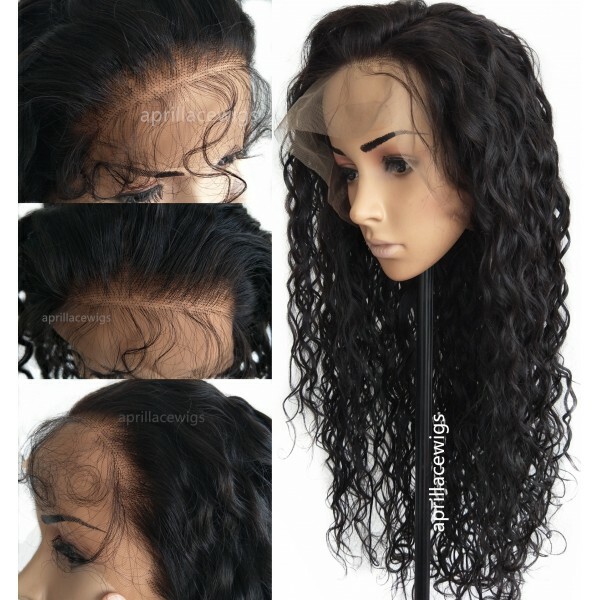 --If u don't choose silk top, the wig is bleached knots in the perimeter and pre-plucked hairline for natural looking, see below. 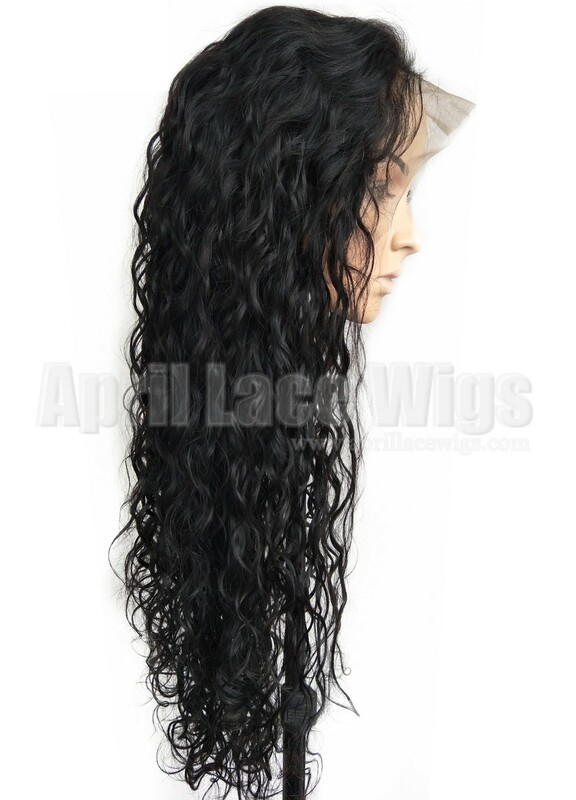 1. the wig is made by 360 lace frontal with wefts sewn in the back. 2018-12-22 Celeste .... I've had this unit for six months now. 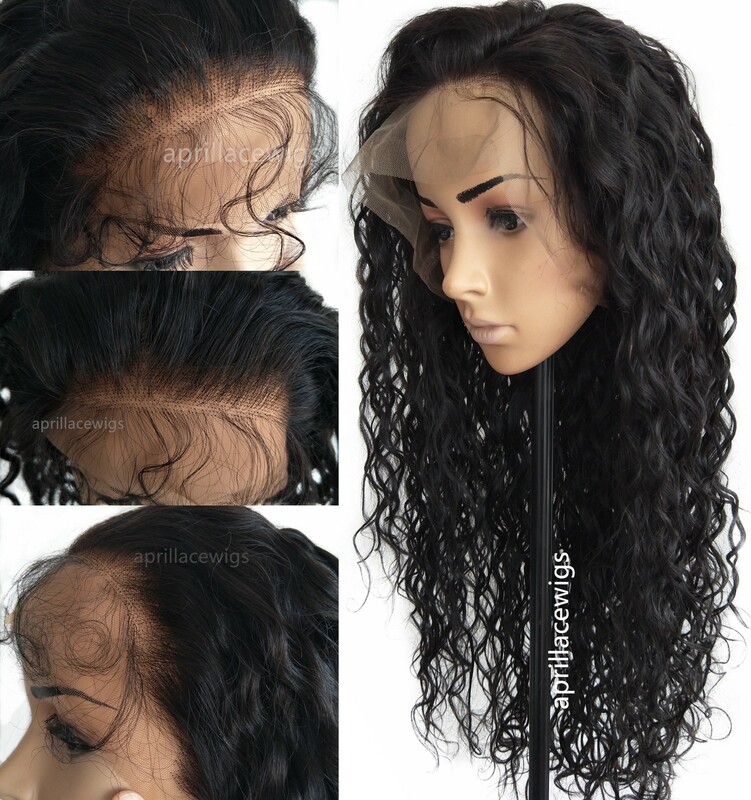 Of the five units I have purchased from April Lace Wigs, this one is my least favorite. My rating for this unit would be a 7. My last unit (full lace glueless wig) was my favorite and a total 10. It sheds quite a bit. I can deal with that issue since after about six months I am ready to order another unit anyway. My main issue with this unit is the tangling of the hair in the 360 frontal part. Both front and back tangles a lot now. The part of the unit with wefts, the hair is still flawless. The curls are still relatively there so the look of the unit is still an 8. I normally lighten my units but this one I decided not to lift it above a 4. I was afraid to lose the curl pattern. 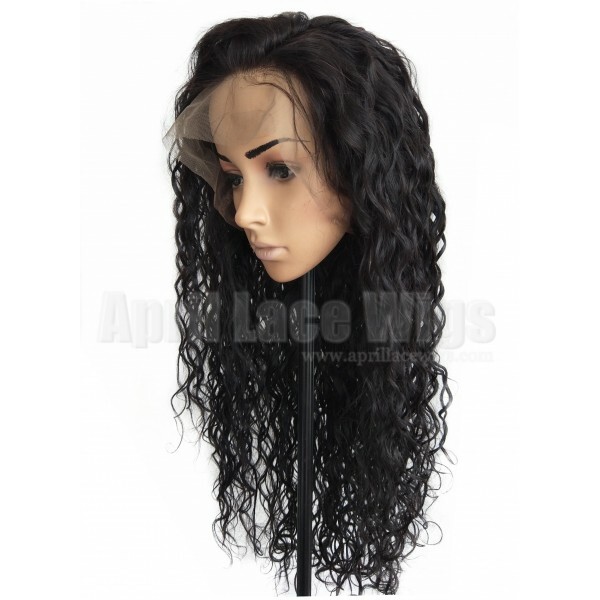 Because of my past experience with April Lace Wig, I will more than likely order from them. I will probably stick with the "unprocessed Indian" hair type. My last unit was the natural unprocessed Indian hair and I was able to lighten that unit to almost pure blond. I could still wear it except I have cut the hair length too short for my general taste. The rating of 7 is not a condemnation of the unit. I think overall it is a decent unit and you get what you pay for. 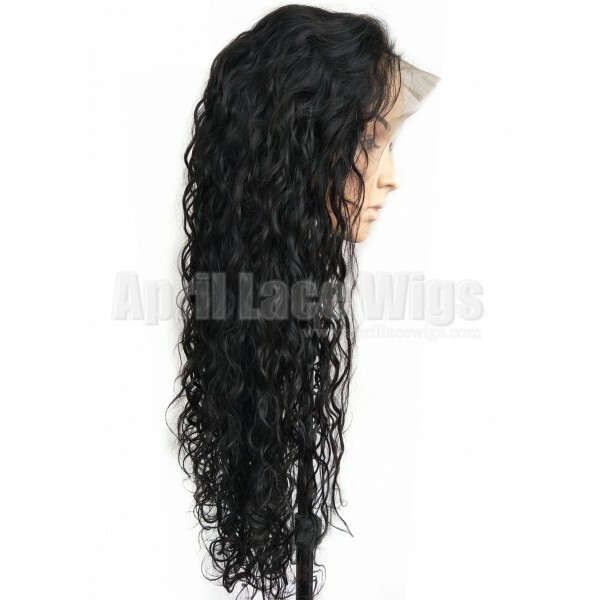 I don't think the quality matches what I have experienced in my other units but if I was to rate my overall experience with April Lace Wigs, I would rate them an 8+. 2018-10-10 Chenae .... Very fast shipping!! I purchased the 12 inch 360 wig, unfortunately I did not like the length on me personally but my mom loves it and it looks perfect on her! 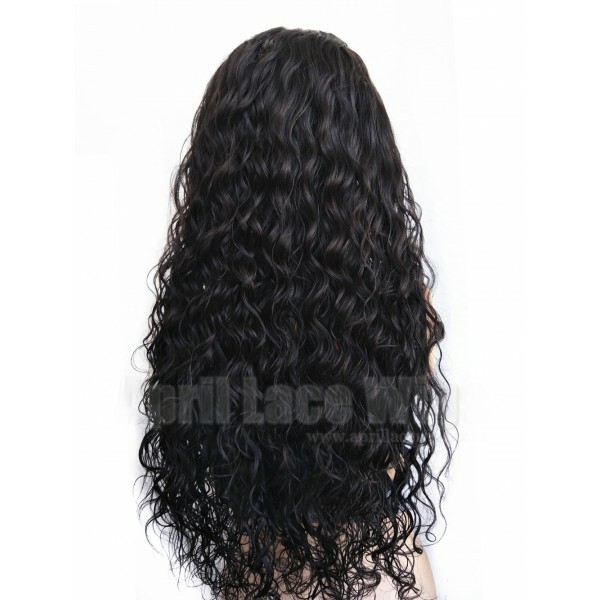 I ordered another wig so I am excited to see what the 20inch wig looks on me. But overall I love the quality of the hair and I will be ordering more in the future. 2018-06-23 Celeste .... It's been one week since I have had this unit. So far I have been pleased. 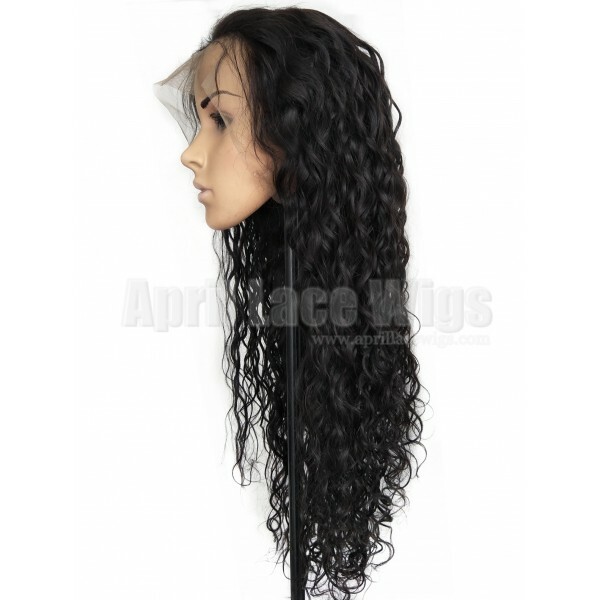 I want to give an A+ to Aprillacewigs.com for the exceptional customer service. I ordered my unit and did not allot enough time for it to reach my home address before going out of town. I alerted an agent and they sent the hair to the location I would be while on vacation. It arrived the same day I arrived to my vacay location. 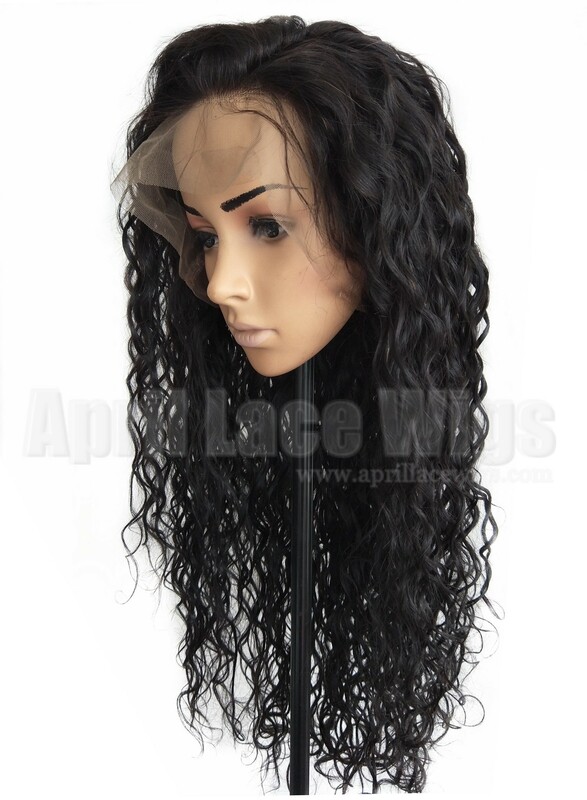 I've purchased from April Lace Wigs on several occassions and this unit is not disappointing me so far. The pre-pluck hairline was a bonus. I had to do a little more plucking to make it match my hairline but it's really good right out the box. When it comes to shedding, all hair sheds and curly, wavy hair sheds. I have not experienced tangles. I'm not the type of girl to just run my fingers through wavy hair. I'll continue to update on this unit. 2018-06-11 Celeste .... I placed my order for this unit on June 06. I am so excited about trying out my first 360 wig. This will be my first time wearing wavy hair. 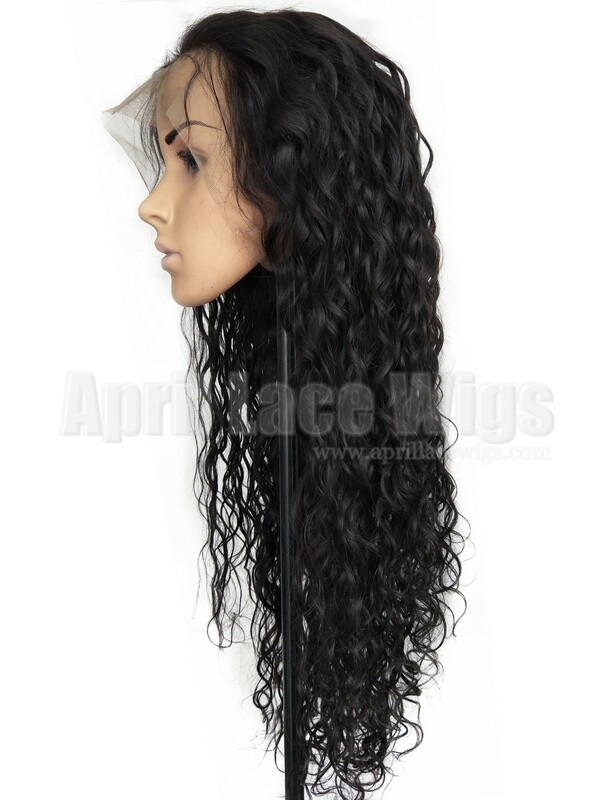 I have ordered 4 other wigs from Aprillacewigs.com. I have never been disappointed with any of my purchases. In fact, I still wear my original wig (Full lace, silk top virgin silky Brazilian) that I purchased three years ago.